Jotta A. is a Brazilian child singer. He is known for his amazing voice which he uses for singing inspirational songs. We featured Soraya Moraes back in March 2009. 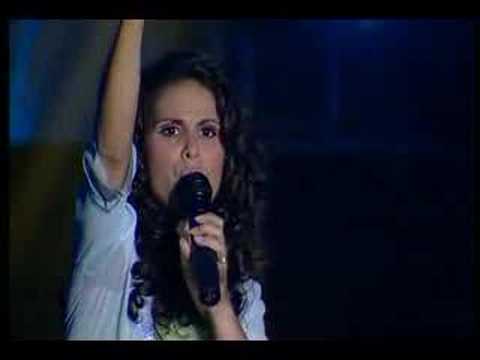 Here’s another video from the Brazilian singer featuring a live performance of hers.